Megumu Koyama is an esper and a former member of Claw. He was part of the upper echelon called "Scar". He has a mohawk mirrored by a goatee, a diagonal scar across the centre of his face, a lip ring, three earrings in each ear, and a lack of eyebrows. 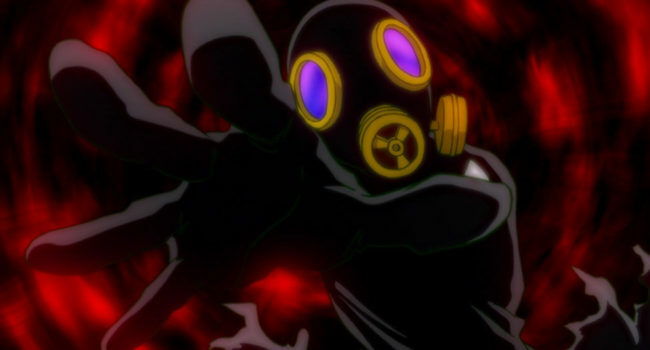 In Mob Psycho 100, Ishiguro is an esper and a member of former criminal organization Claw. He was part of the upper echelon called “Scar” and was the leader of the 7th Division. 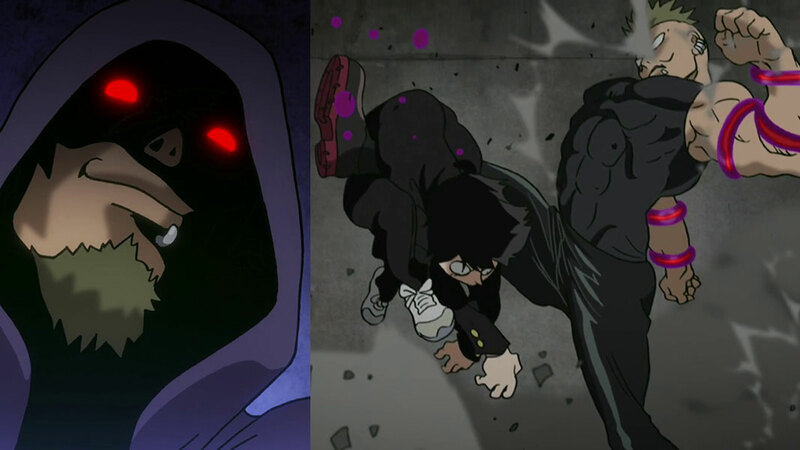 Mob is the protagonist of the MOB PSYCHO 100 webcomic and anime series. He is an 8th grader with strong psychic abilities. He hides his emotions to keep his powers in check, and he rarely uses them. He works alongside Reigen, professional con artist and self proclaimed psychic expert. Together the two serve as the cheapest but strangely most efficient exorcism team in Japan. When Mob’s percentage reaches 100, he ‘explodes’, resulting in spiky hair and uncontrollable anger. 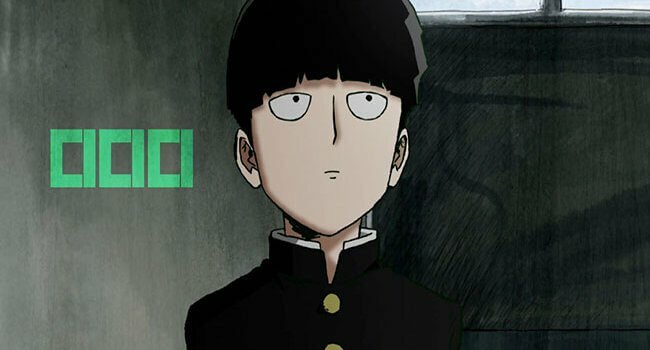 Spiked wig optional for this version of Mob. Mob Psycho 100 is from the same creator as One-Punch Man which means it can make for a cool duo cosplay. Arataka Reigen is Mob Kageyama’s mentor and boss from the anime/manga Mob Psycho 100 created by One Punch Man creator ONE. He is the self-proclaimed “Greatest Psychic of the 21st Century” as well as owner and operator of the Spirits and Such Consultation Office. Though not a real Psychic, he is a master at conning others and faking a business. 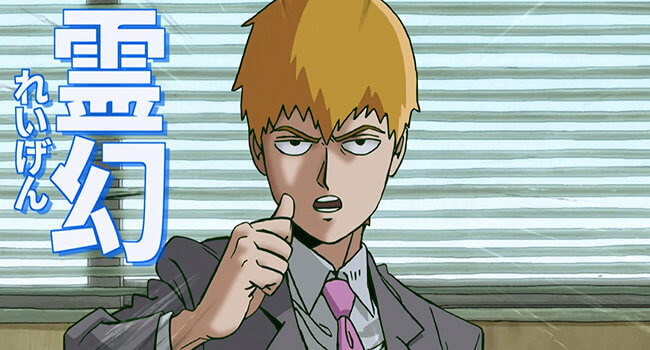 Despite his dishonesty, Reigen is a kind hearted and well meaning mentor to Mob, and he gives Mob guidelines to live life as a normal kid despite having immense power. 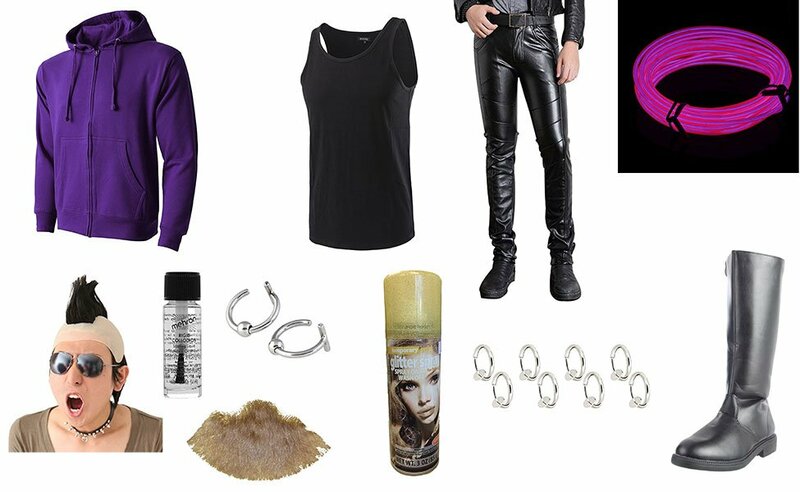 He is hardly ever seen without his trusty Mob by his side, so it’s wise to make this a partner cosplay. 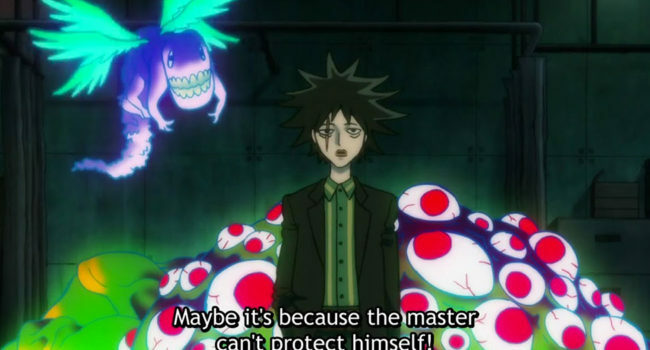 In Mob Psycho 100, Matsuo is an esper and a former member of Claw. He was part of the upper echelon called “Scar”.